Sharmalyn is a 4 bedroom, detached house sleeping up to 8 people. 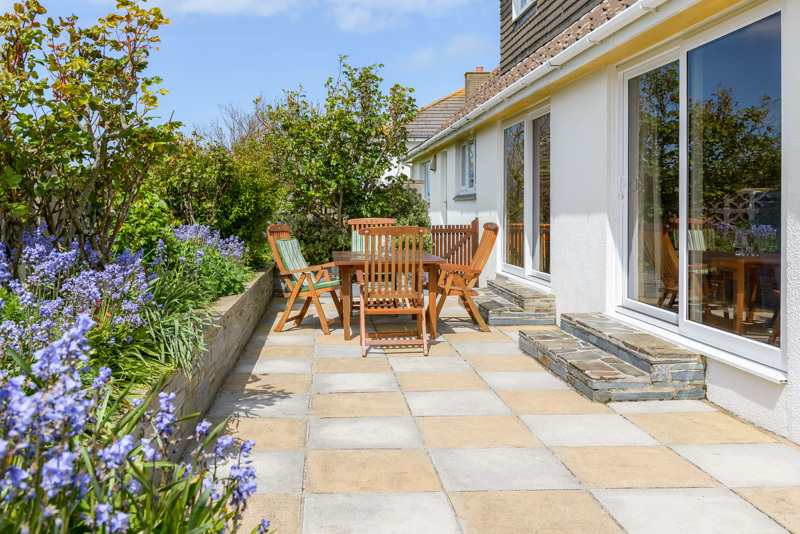 It is ideally located just 200 meters from a superb sandy beach and coastal footpath at Harlyn Bay near Padstow. Harlyn Bay Beach is only 200 meters away and is well known for its safe bathing and surfing. The property is within easy reach of many attractions and places of interest throughout Padstow. You can explore the picturesque fishing harbour, pubs, cafes, shops and excellent restaurants in the local area, some of which have Michelin stars. In the local area sea fishing trips, a surf school and pleasure cruises along the coast are just some of the attractions you can enjoy. The estuary is a haven for sailing, windsurfing and water skiing. For walkers or cyclists there is the Camel Trail and Coastal Path. The golfer is also catered for with two championship courses, one within a mile of Yellow Sands. In addition you will find pony trekking, theme parks, tennis, swimming pools, go carts and even extreme sports available for the more adventurous. 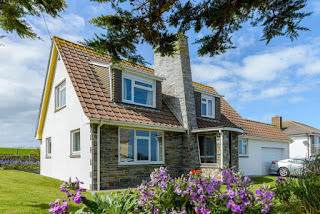 All areas of Cornwall can be reached within an hour for daytrips and sightseeing.